FRESH TALENT TOUCHES DOWN ON THE STAMINA SLAM SERIES! 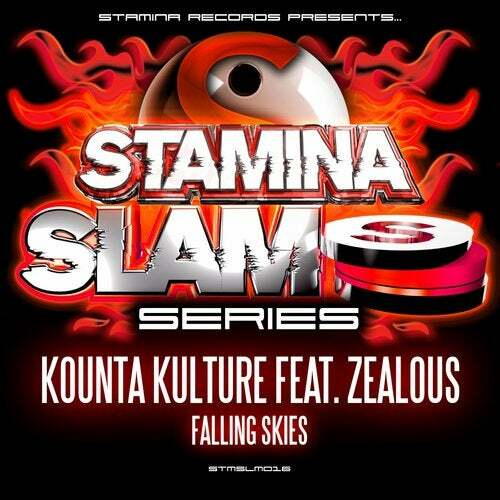 Tearing up the freeform scene from down under, were proud to welcome to the Slam schedules one of the most promising recent emerging talents, Kounta Kulture. Taking the seductive vocals of fellow DJ Zealous and twisting them around his signature acidic noisework and deep freeform vibes, Falling Skies is the result that ticks all the boxes and tears up the club. A certified dancefloor SLAMmer! Where Art Thou, Wandering Fish?